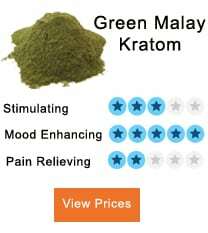 Kratom is known for its different benefits as it strongly affects the users according to their desire. Due to its success, many people are now moving towards using kratom for depression, and especially in Western countries, its use has been increasing very rapidly. 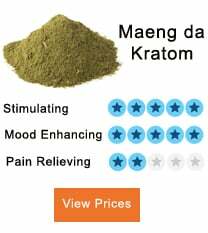 One of the effects of kratom is rapid relief from depression. It has the natural ability to release your mind and body from the conditions of anxiety and depression. It improves your mood, and you will become relaxed and also be able to sleep well. Although almost all the forms of kratom have qualities that cause the body and mind to relax, these effects depend upon the symptoms and the ability of the person’s body to accept the potency. Some kratom strains are explained here with their effects. 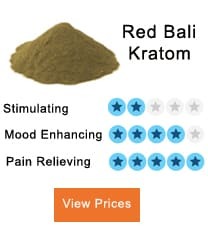 Red kratom is considered best if you are unable to focus and concentrate. It has the quality to calm you and provide you with a soothing effect that can help you release your mind from a depressive state. White kratom is useful in the case of a lack of energy, and if you are less motivated, it can boost your energy levels and help you work comfortably. You may even enjoy your work with a euphoric feeling. White kratom has strong effects on your emotions which sets you free from depression and anxiety.